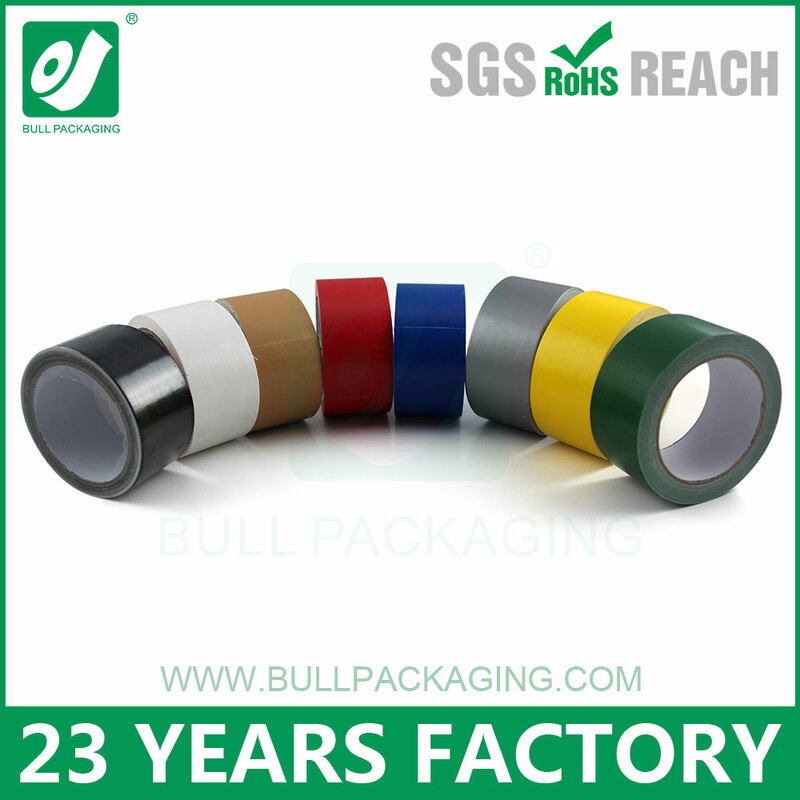 UK bull packaging materil duct tape for sealing heavy goods. Spine binding of books and carpet joinin. 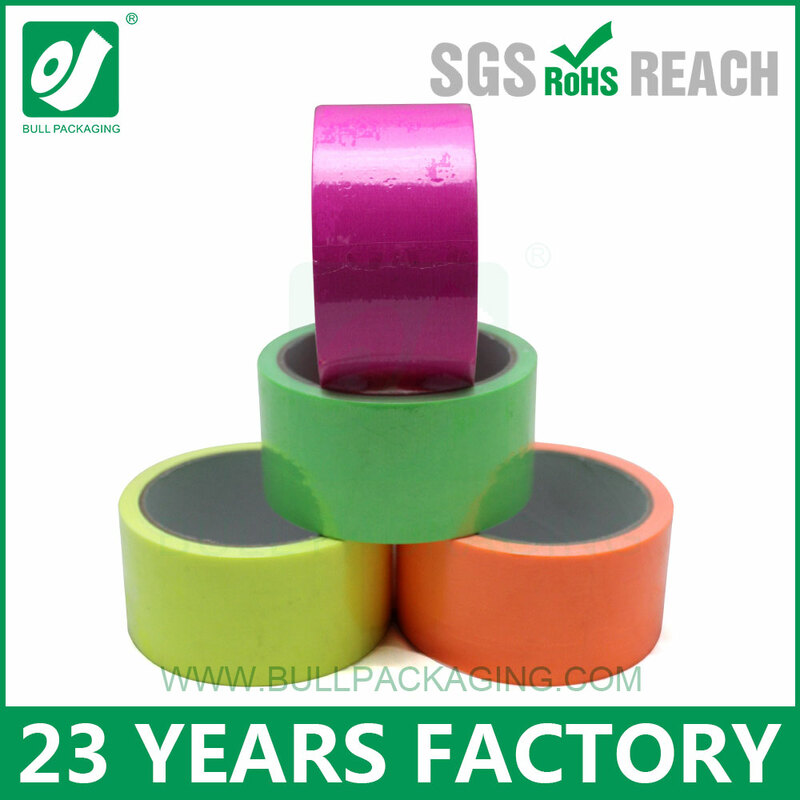 Shenzhen Bull Packaging Material CO.,LTD was founded in 1993, It concentrates mainly business on producing high quality packaging material in Shenzhen with the subsidiary to BULL PACKAGING INTERNATION LTD IN Hongkong. Bull obeys :sincerity & Honest, preciseness, practiclity, innovation". Importing the latest advanced machines and excellent raw materil, Bull always manufacture highest quality products with competitive price and fancy packaging for clients, In 2005, Bull assessed and certified ISO 9001:2000. In 2011, Bull assessed as HI-TECH enterprise and Excellent Home for Emgration by Chinese government. If you are interested in our productions, please don;t hesitate contact with us. Ø Our stretch film material LLDPE is imported from Exxon Mobil. Ø Production Lead Time: 15 - 25DAYS AFTER DEPOSIT PAYMENT. Welcome to visit our factory, we trust that you will like our quality and service.